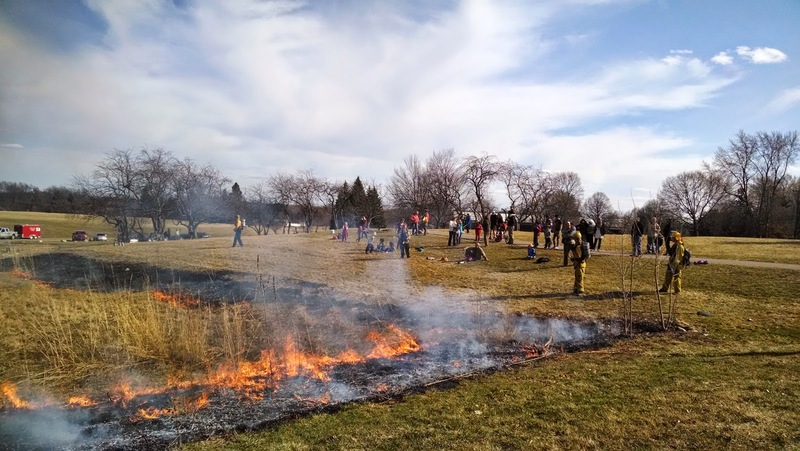 The annual burn at the Buhr Park Children's Wet Meadow(s) will be on Monday April 4, 2016 at 4:30 PM. Come earlier and help out and watch as burns progress through other parts of the park. 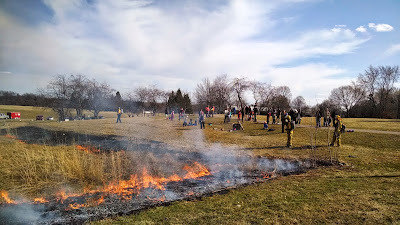 The burn is weather-dependent, so check back in here or on Facebook for updates.